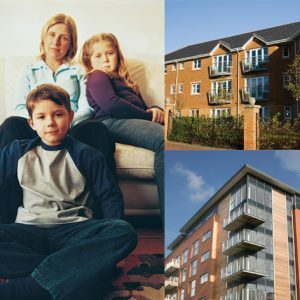 Fire safety and accessibility will be the main areas of concern when selecting door closers for most situations, but in the social housing sector, where the majority of fire doors are the main entrance doors to residents’ homes, security can also be a key factor. CE marking, Building Regulations (Approved Documents B and M in particular), the Regulatory Reform Order and the Equality Act will all be familiar to those concerned with fire door specification. Door closers obviously need to satisfy these requirements and enable doors to meet those which apply. Door closers in themselves cannot claim to meet the accessibility requirements of Approved Document M and BS 8300, but they must allow the door to comply. Some single spring door closers will struggle with this due to the opening forces that need to be overcome. Powermatic concealed door closers feature unique dual-mechanism devices which can achieve the performance required and contribute towards a door’s ability to achieve these accessibility requirements. 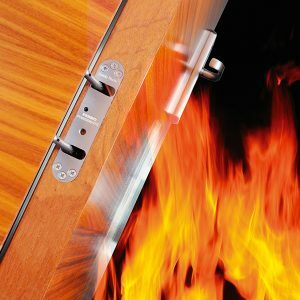 Many social landlords also require fire door solutions which offer the assurance of security for their tenants. Here, PAS 24 is the recognised standard. 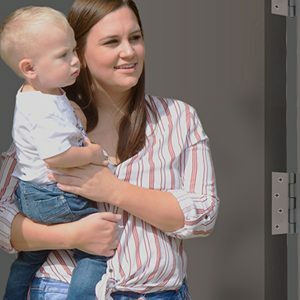 Whilst the door closer might not have a direct effect on the ability of a doorset to meet this standard, it will be more reassuring for specifiers to know that it has been fitted to a doorset which has successfully completed the security tests. Powermatic door closers have been fitted to fire doors for use in social housing situations which have successfully completed PAS 24 testing. Many manufacturers will make claims to meet the various performance standards, particularly those relating to fire and accessibility. 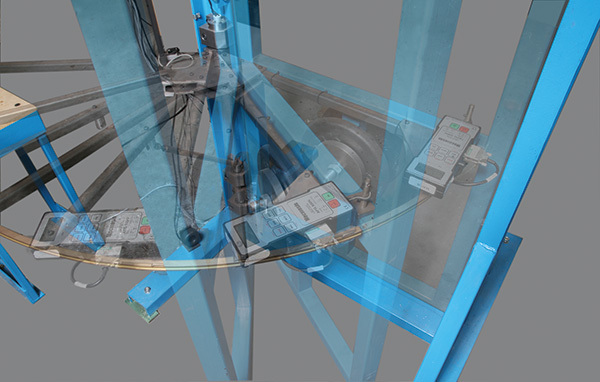 At Samuel Heath, we support these claims with independent, third-party certification, submitting our products and manufacturing systems to regular, rigorous assessment to ensure that Powermatic door closers perform to all necessary standards and continue to perform when in use. Our confidence in Powermatic is backed by a ten-year manufacturer’s warranty, providing you with the ultimate assurance of performance and reliability.